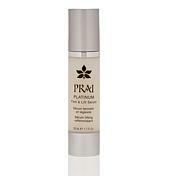 Serum designed to optimize the appearance of texture, firmness and elasticity of over-40 skin. Smooth over cleansed, toned skin twice daily, avoiding direct contact with eyes. Follow with your morning or evening skincare. 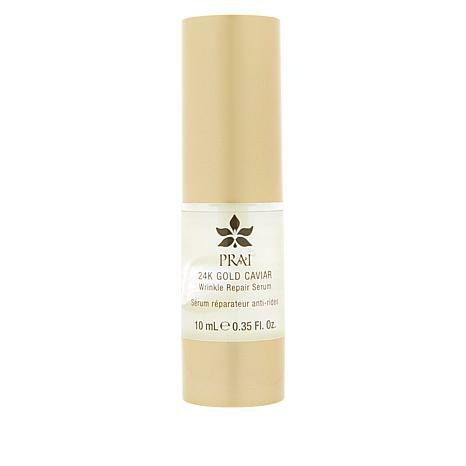 This serum makes skin so smooth and soft. Like being able to buy smaller size at great price to try. Still great size for the price. Enough to see results, to decide if want to invest in larger size. Thanks Prai! Very little amount of product for the 10 bucks . no difference in eye area. would not recommend , did nothing for wrinkles.